The reinvention of the workplace will present a huge challenge for the vast majority of businesses. Organizations unable to adapt their workplace environment quickly enough will struggle to attract and retain the best talent and risk falling behind their more agile peers. 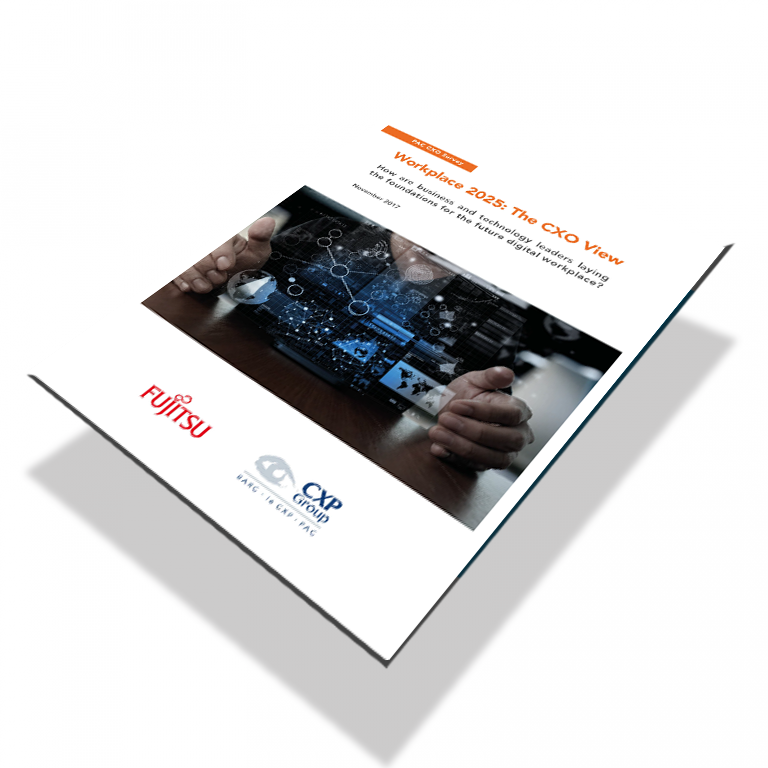 To better understand how organizations are preparing for these future changes, PAC partnered with Fujitsu to interview 1,278 senior business and technology decision-makers at large and mid-sized commercial and public sector organizations in Europe, Oceania and the United States. Download this Worldwide Results Report that highlights key findings from the study and provides insight into how CXOs are planning to bridge the gap between their current workplace environment and a strategy that will support the new demands of the business in 2025.